Hi everyone and I hope you are enjoying your Saturday so far – if you are reading this then you will see that I am actually in Telford this weekend at OnStage2019 which is a Stampin’ Up! Local Event for Demonstrators. I will get to see the new 2019 – 20 catalogue which is due out on June 3rd, preview new products and take part in project makes with the new products whilst finally meeting all of my new team mates from #teamscrimpy and one from my own team #teamsmithy. I thought I’d prepare in advance and do a quick blog and video to show you what swaps I have made for my colleagues. 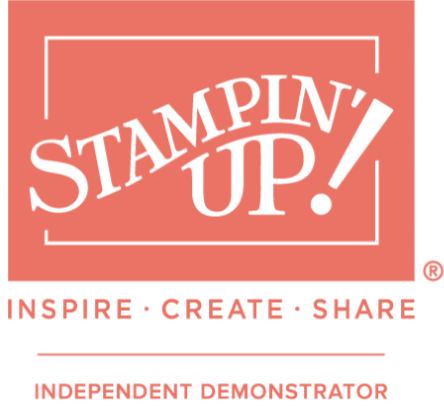 It is traditional at OnStage to swap a handmade item with other demonstrators as long as it’s Stampin’ Up! and as long as its a current catalogue item.